Please join the Horizons Diplomats (7 & 8 graders actively involved in service-oriented activities) on Monday, March 11, from 3:45 – 5:45 p.m. in the HUB. 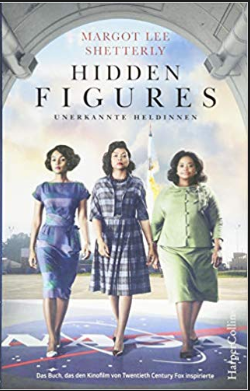 We will be watching the wonderful movie, Hidden Figures. It is rated PG.